Shiogama is a port town in Miyagi located between Sendai and Matsushima. 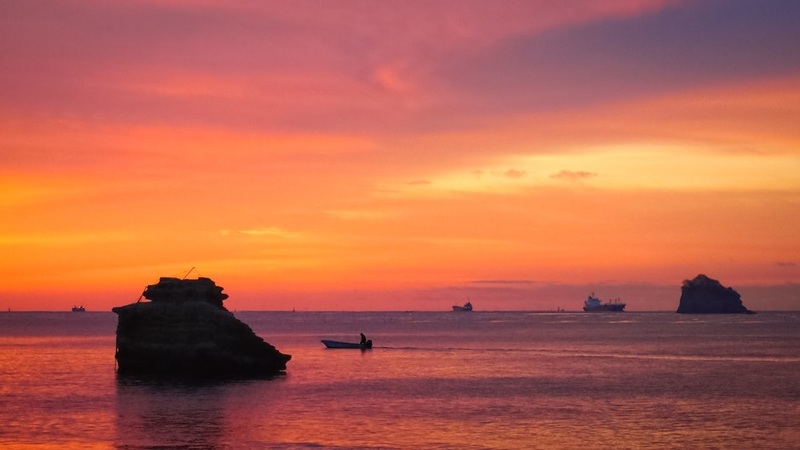 The city supports a large fishing industry, and a significant portion of Japan's tuna and swordfish catch is processed along Shiogama's waterfronts. ​Shiogama Fish Market supplies fresh seafood to Sendai, Tokyo and elsewhere. Auctions of raw tuna fish are well worth watching as Shiogama has the biggest unloading of tuna for distribution in Japan due to the high quality catches sought after by buyers all over the country. Not surprisingly, Shiogama is famous for its local seafood, especially its sushi, and boasts the highest number of sushi restaurants per capita in Japan. To the right of Shiogama Station (near Yokubenimaru) is Shiogamako Kaisenzushi Restraurant (廻鮮寿司塩釜港) which has the BEST sushi in all of Japan! Feel free to ask for the English menu. The map is shown below. ​ The famous sushi restaurant in Shiogama is Shiogama Sushitetsu Honten (塩竃すし哲 本店). If you like seafood, 海鮮料理魚長亭 is quite a good Japanese restaurant located on the border of Tagajo and Shiogama. ​The city derives its name ("salt furnace" or "salt cauldron") from an ancient method to harvest salt by boiling seawater in large kettles. The ritual is still performed every July at Shiogama Shrine, the oldest Shinto shrine in Tohoku. The best time to visit the shrine is probably during hanami (cherry blossom viewing) season in late April/early May. ​There are a wide variety of sakura trees including the 'shiogama-zakura', a sakura unique to the shrine. The main hub of the city is around Hon-Shiogama Station. 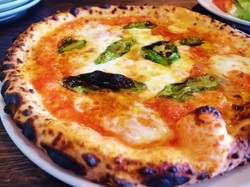 There are many restaurants, bars, coffee shops, Aeon Mall, and Marine Gate. 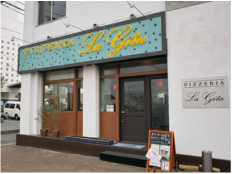 La Gita Pizzeria has delicious pizza and it's located across from Marine Gate. Marine Gate has a couple of restaurants and souvenir shops. 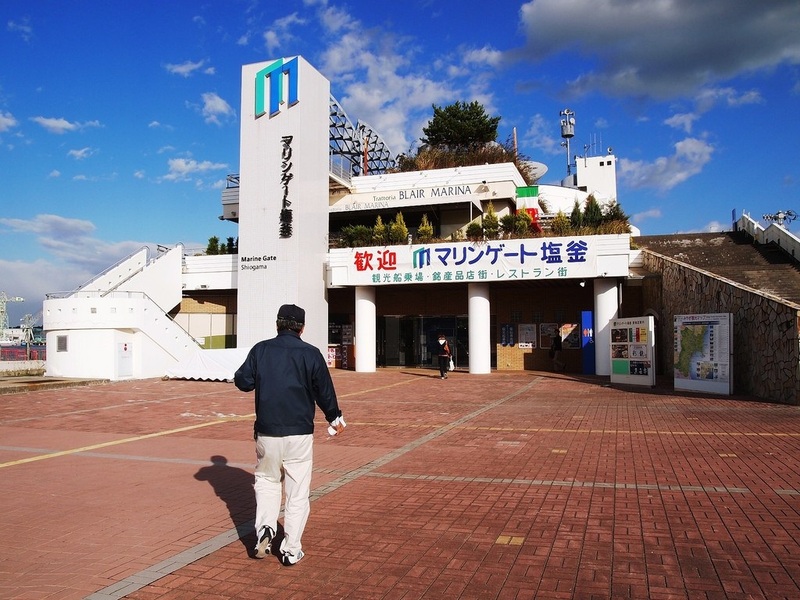 At Marine Gate you can by ferry tickets to Shiogama's Urato Islands and Matsushima.